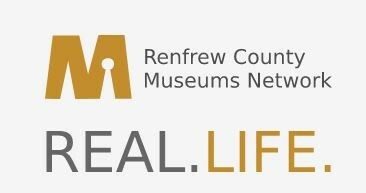 RCMN Delegation to Renfrew County Council - Renfrew County Museums Network - Real. Life. Renfrew County Museums Network executive delegation to Renfrew County Council.